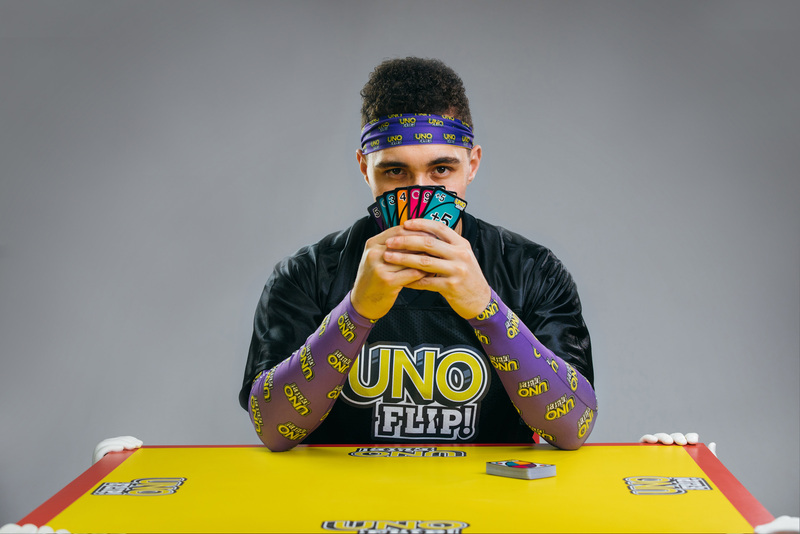 EL SEGUNDO, Calif., Feb. 12, 2019 /PRNewswire/ — UNO®, the world’s number one card game*, introduces its most competitive version ever – UNO FLIP!™. 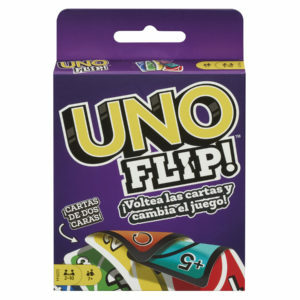 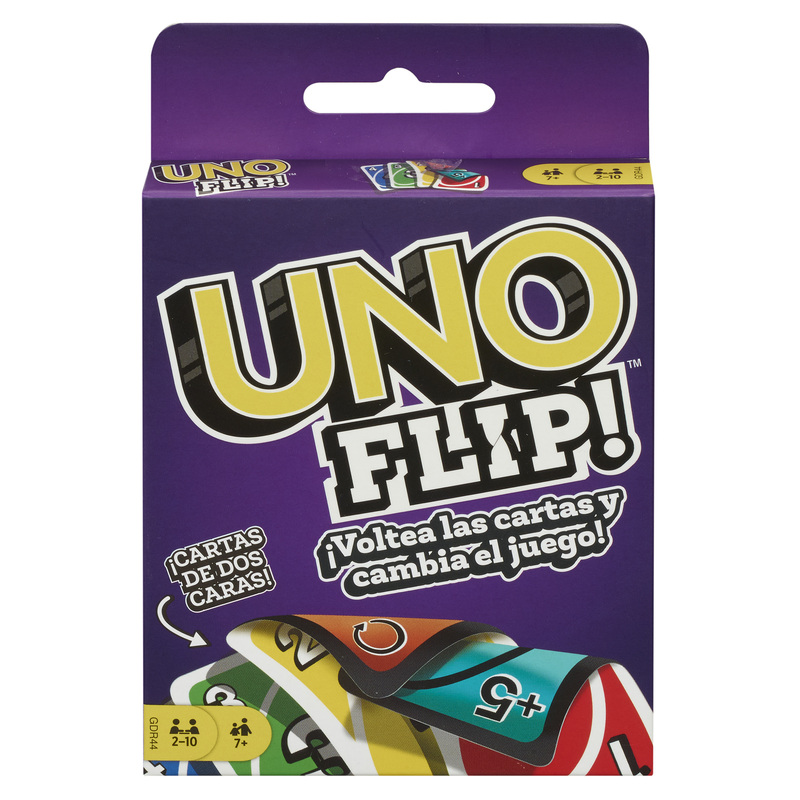 The game follows the classic UNO game’s premise of matching numbers and colors, but now features double-sided cards that when prompted by a “Flip” card, changes the entire game. 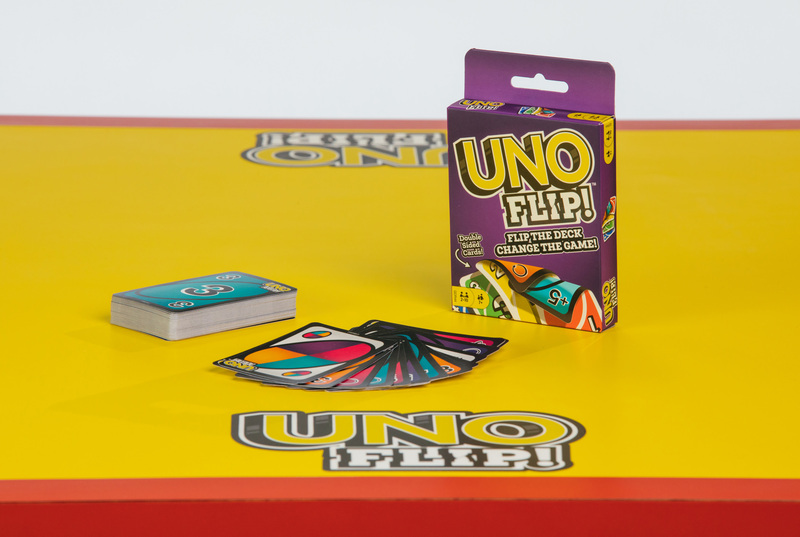 The double-sided UNO FLIP! 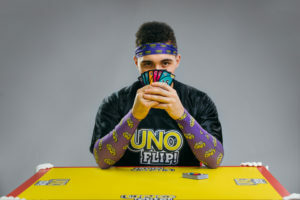 deck features both a Light and a Dark side. 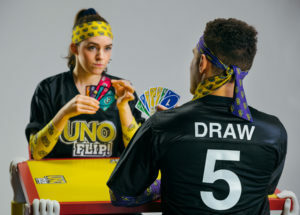 The Light side plays like classic UNO, but the Dark side has never before seen penalty cards, including the first ever DRAW 5 card. 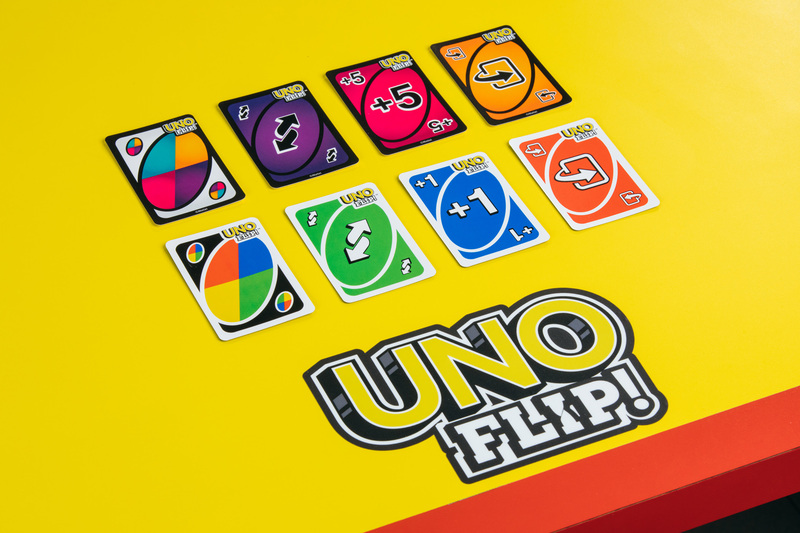 Playing a “Flip” card will change the game, giving players unexpected challenges, keeping the competition fierce and intensity levels high.